As one of the UK’s leading and most respected eco-friendly packaging suppliers, Elliott Packaging specialise in delivering bespoke, high quality printed mailing bags products with an exceptional service to match! It’s our service, extensive product knowledge and our passion to deliver a great customer service which really drives the Elliott Packaging team. Each member of the team has in depth knowledge, ranging from printed mailing bags to bags for life, to help advise and help new and existing customers on an individual basis effectively. Involved in an industry that often cannot be forecasted or predicted, Elliott Packaging have been advising a fast-growing distillery to make sure not only customer bag requirements are met, but encouraging marketing opportunities with the correct packaging products. 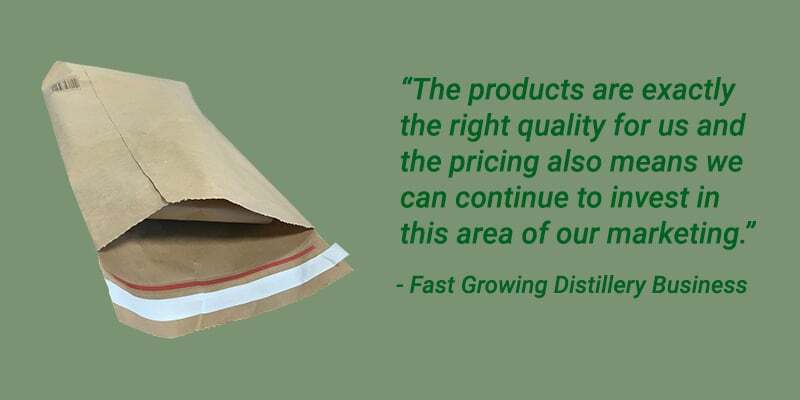 Why you should trust Elliott Packaging with your printed mailing bag products? Are you a start-up or an online based business? 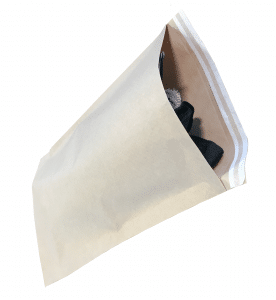 With limited opportunity without the marketing budget, printed mailing bag packaging could be the perfect opportunity to promote your brand and reduce your environmental footprint at the same time! With the ability to print up to 10 spot colours or process print both sides, you have the choice of recyclable, degradable or low carbon footprint mailing bag options. Offering competitive prices, free UK delivery and lead times of 3-4 weeks, contact Elliott Packaging for all your printed mailing bag enquires. 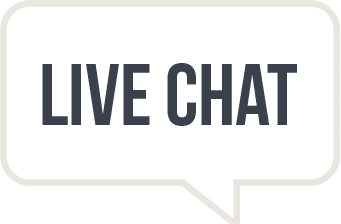 Give our sales team a call on 01606 350036 or simply speak to a member of our sales team using the online chat facility.